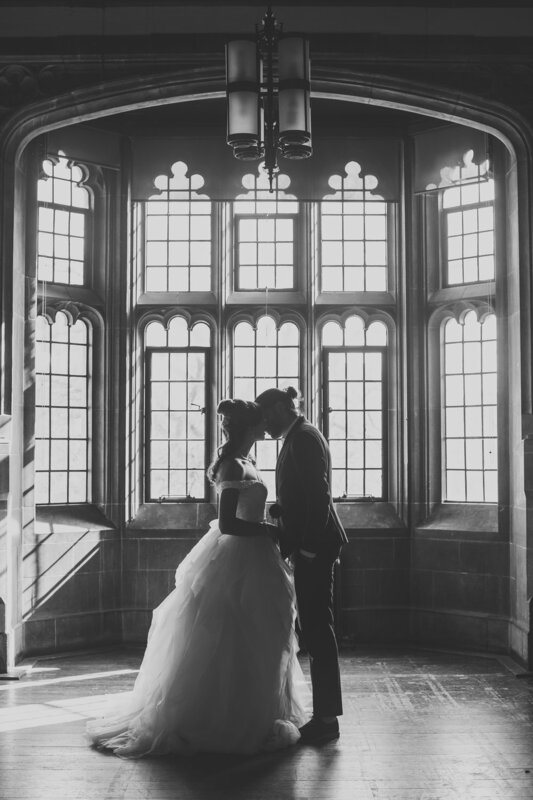 Hart House with Tara Monroe — The Wedding Co.
A downtown treasure steeped in history and elegance. 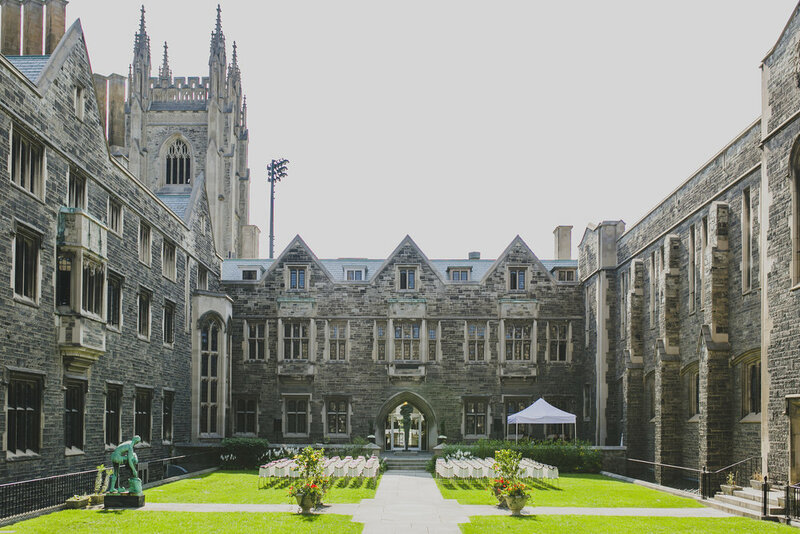 Hart House is considered the cultural and ceremonial centre of the University of Toronto. This Neo-gothic building has played host to nearly a hundred thousand events since its opening in 1919. Seeing the delight of our clients and their guests on the happiest day of their lives. Historic elegance with exceptional service. Elegant rooms with beautiful architectural details are perfectly complemented by modern cuisine and exceptional service. Whether you prefer a small and intimate gathering or a large-scale celebration, Hart House can offer the perfect space and all the elements you need to design the wedding of your dreams. Hart House is offering special winter pricing for January, February and March weddings in the Great Hall. Contact weddings.harthouse@utoronto.ca for more details! Find out more about this gorgeous venue on Hart House’s Instagram page.